Slumgullion got squeezed out of the schedule this week, due to International Pop Overthrow, Record Store Day, and the holiday. But here are a few odds and ends regarding the entertainment scene. 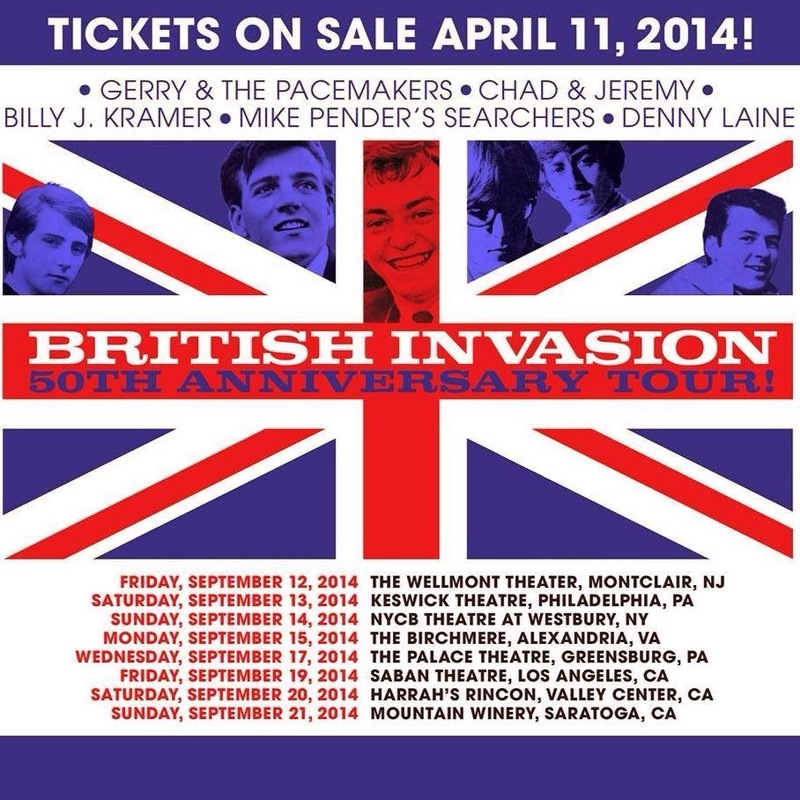 Chad And Jeremy are celebrating their impressive career with a British Invasion 50th Anniversary tour that features special guests Gerry & The Pacemakers, Billy J. Kramer, Mike Pender’s Searchers, and Denny Laine. 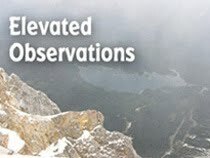 Six dates have been announced for September, in Montclair, NJ; Philadelphia, PA; Westbury, NY; Alexandria, VA; Pittsburg, PA; and Valley Center, CA. The Westbury show is on the verge of being sold out. Congratulations to David Bash on bringing another successful round of International Pop Overthrow to Chicago. In a classy move, Bash dedicated this past Friday night’s showcase to Jim Ellison since it was the late Material Issue singer’s birthday. Phil Angotti performed an Ish song during his Friday night set in honor of Ellison. Bash is off to his hometown L.A. for a little R and R, and then he’ll be bringing IPO to Detroit from April 24th through the 28th. If you missed IPO - Chicago, you can find a thumbnail sketch of every act that performed here in earlier posts here on BHT. I had a brief window of opportunity yesterday morning to visit Reckless Records downtown for Record Store Day and then came right back home again to leave for a family get-together at my sister’s house. At RSD, I added to my collection of 10" EPs by getting Meltdown With The Ramones. Also got some free CDs and vinyl, including a four-song CD by The Strypes. A tip of my Underground Garage cap to the staff at Reckless Records for being so efficient and friendly. According to Mark Guarino's article in a recent Sun-Times article, the Reckless Records in Wicker Park will move to a new location close by that will be three times the size of its old location. That’s good news for the indie record biz. For those who missed singer-guitarist Phil Angotti and Friends performing Simon and Garfunkel’s entire Sounds Of Silence LP as part of the Record Store Day festivities at Laurie’s Planet Of Sound Records yesterday, he’ll be part of Ellis Clark And Phil Angotti’s Pin Ball Wizard Orchestra - A Special Mod Tribute to The Music Of The Who on June 7th at Mayne Stage at Chicago’s north side. Also at Mayne Stage, Tommy Keene and Pezband will be sharing a bill on July 2nd. American English will be bringing their Beatles tribute show to Durty Nellie’s in Palatine next Friday night. Led Zeppelin tribute band Kashmir is also on the bill.